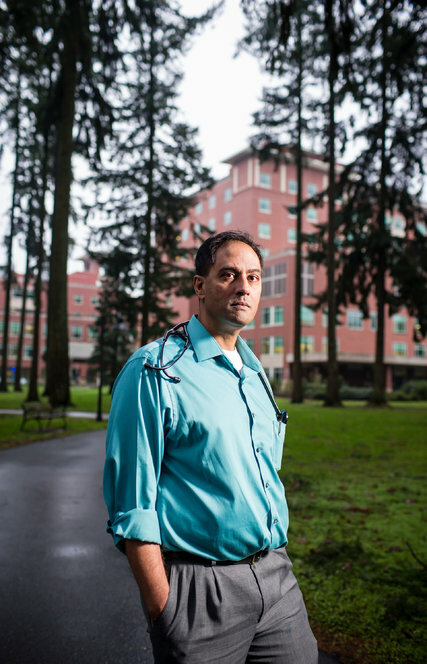 An Oregon medical center’s plan to increase efficiency by outsourcing doctors drove a group of its hospitalists to fight back by banding together. Early in the morning on Aug. 12, 2015, a 68-year-old man named Barry turned up at PeaceHealth Sacred Heart Medical Center in Springfield, Ore., confused and feverish. The case was not a candidate for even a minor subplot on “House.” The admitting doctor stopped one of the patient’s medications and inserted an IV to deliver fluids, and by late the next morning, he had largely recovered. 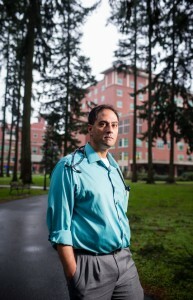 Still, Dr. Rajeev Alexander, the hospitalist who took over his care, was determined to make an accurate diagnosis. Dr. Alexander considers it proper technique to review each mundane detail with a patient. He is full of scorn for the eureka style of medical diagnosis depicted on television, and by his own admission, he reads a CT scan with the sophistication of a barber. Eventually, Dr. Alexander would discard the more exotic theories that had crossed his mind — meningitis, or possibly a condition known as serotonin syndrome — and settle on a far simpler malady: dehydration, which aggravated a chronic kidney problem. He was nonetheless unapologetic about the time he had invested. How can health systems use clinical empathy to support patients? Medicina Narrativa: lo Storytelling non è solo per i brand! 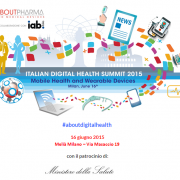 Non sempre vince Golia Online communities can help the NHS, so why does it ignore them?